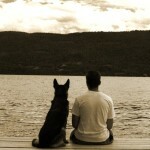 Each November Canadians wear a Poppy to show respect for those who have lost their lives in the line of duty. The freedoms we enjoy in this country are directly attributed to the immeasurable sacrifices of countless men and women during World Wars I and II, and other times of conflict. 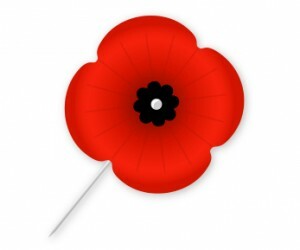 Remembrance Day Ceremonies are held across the country so we can all pay our respects to the fallen. I’m sure many of us would be honored to attend a service at the National War Memorial in Ottawa or even the Canadian National Vimy Memorial in France, but that’s not always possible. 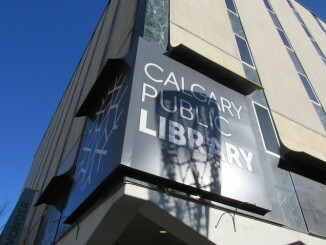 Luckily there are a few places in Calgary’s backyard that are more than suitable. Although it’s common knowledge that Canada was involved in the conflicts overseas, it is relatively unknown that the Canadian Government passed regulations allowing it to monitor immigrants that emigrated from enemy countries. Due to suspicion and wartime hysteria some of these “enemy aliens” were even detained in internment and prisoner-of-war camps located across the country. Alberta was not exempt from this dark chapter in Canada’s history. 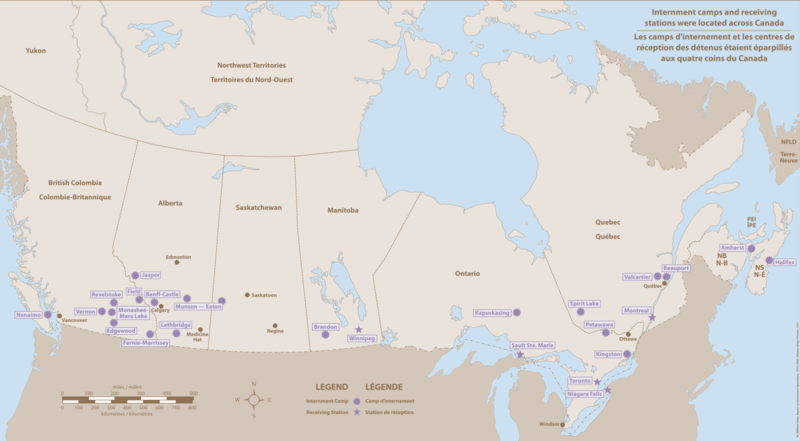 In fact, it was home to several different camps spread throughout the southern half of the province. It is at these historical sites that you can learn, explore, discover, and pay your respects. 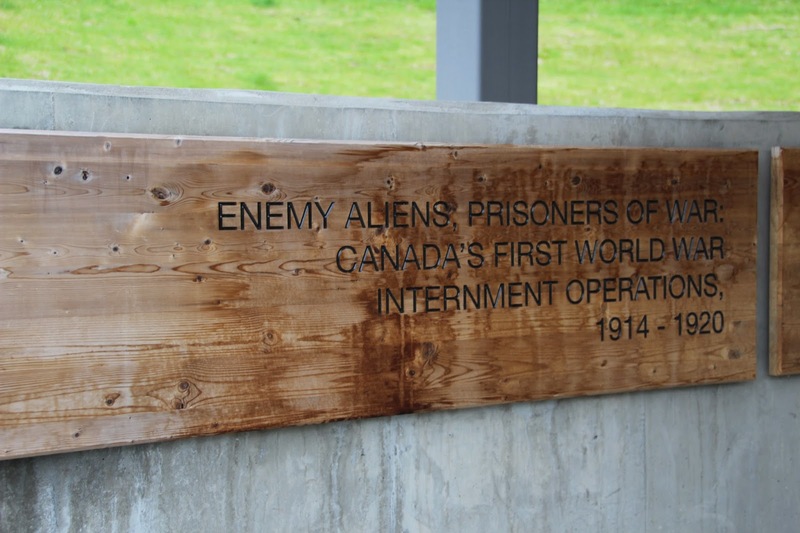 As part of a multi-million dollar renovation project to the Cave & Basin National Historic Site in Banff National Park, Parks Canada opened the Enemy Aliens: Prisoners of War exhibit. The exhibit explores the history of civilian and military internment in Canada between 1914, when the first camp opened, and 1920, when the last one finally closed. 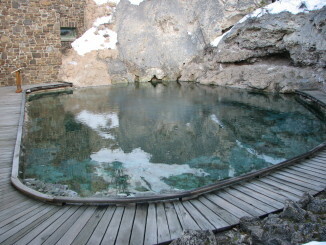 There is a particular focus on camps that were located within national parks. During the war the budget for national parks was reduced so J.B. Harkin, parks commissioner at the time, obtained permission to use interned prisoners as a low-cost labour force. These prisoners-of-war were instrumental in the development of Canada’s western national parks. 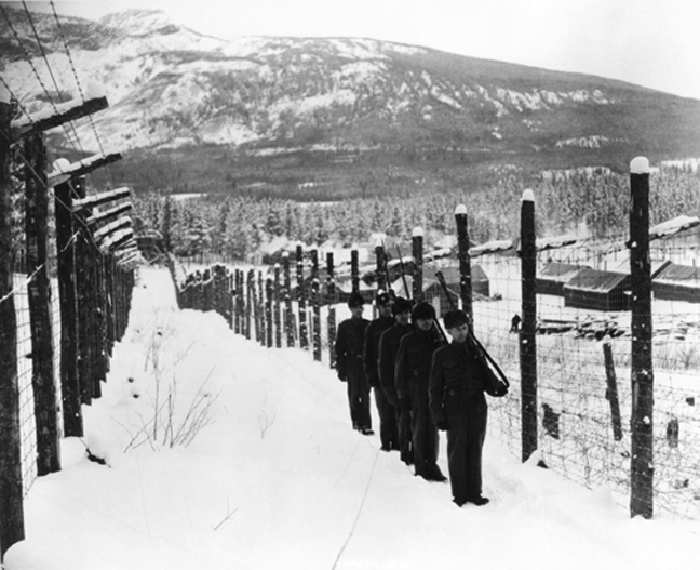 The internment camp in Banff National Park was originally located below Castle Mountain. It was established in July 1915, but only remained at that location for approximately four months before moving to the Cave & Basin. 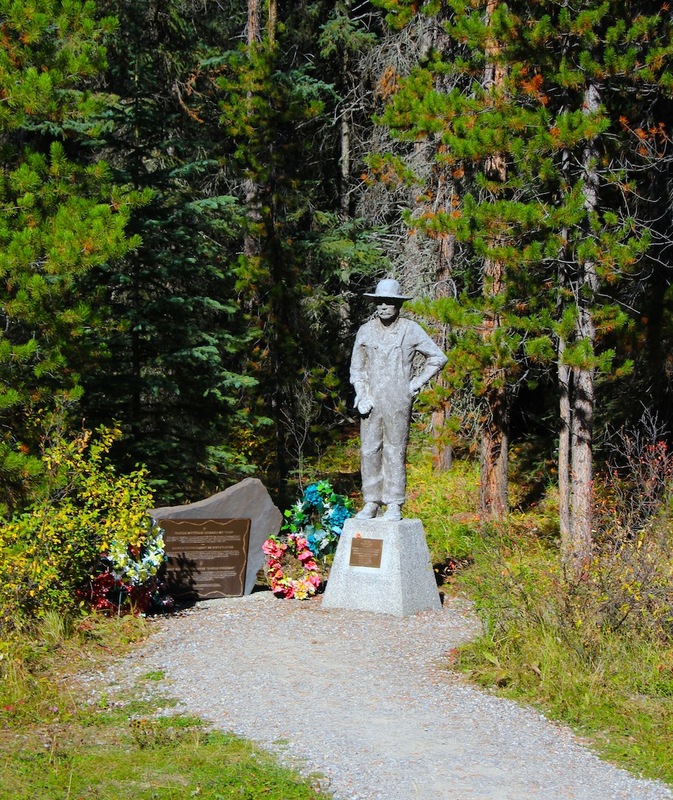 Today there is nothing left at either site, except for a memorial along the Bow Valley Parkway and the Enemy Aliens exhibit near the Banff town site. Both will ensure these stories survive as a testament to Canada’s wartime history. 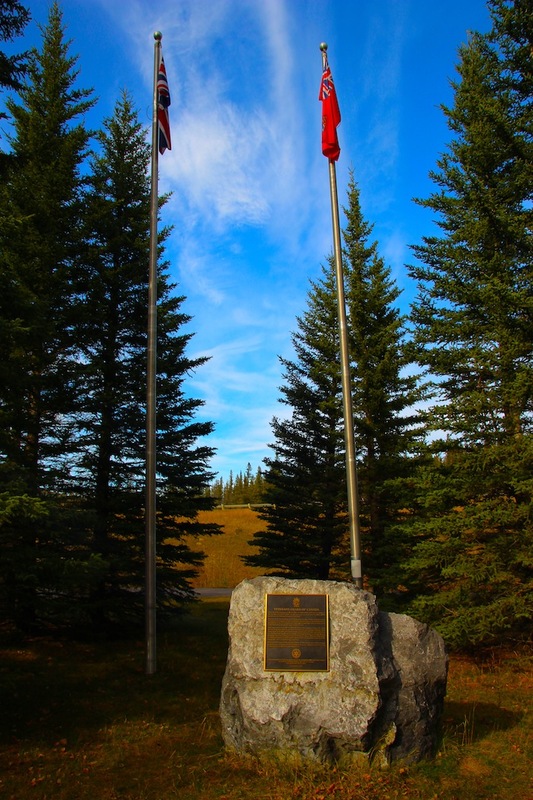 Several kilometres east of the Banff Park gates is the site of the Kananaskis Internment Camp #130. 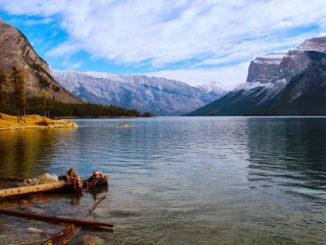 This camp, located along Kananaskis Trail south of the Trans-Canada Highway, was originally used as an internment camp at the start of World War II, but was later expanded and fortified creating a prisoner-of-war camp. There were over 26,000 prisoners interned across Alberta during the Second World War, more than any other province in Canada. The prisoners in Camp #130 were responsible for a variety of tasks including clearing the valley of trees for the nearby Barrier Dam project. 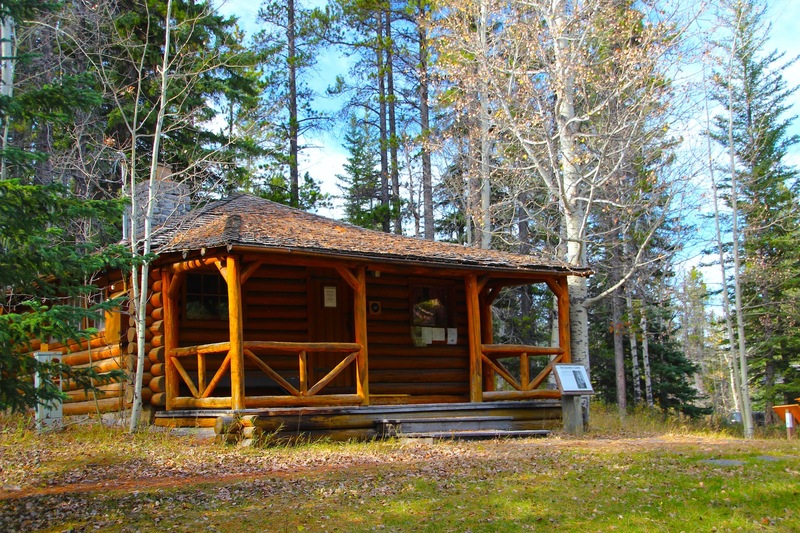 Unlike the sites in Banff, the one in Kananaskis still has some remnants of its time as a prisoner-of-war camp. 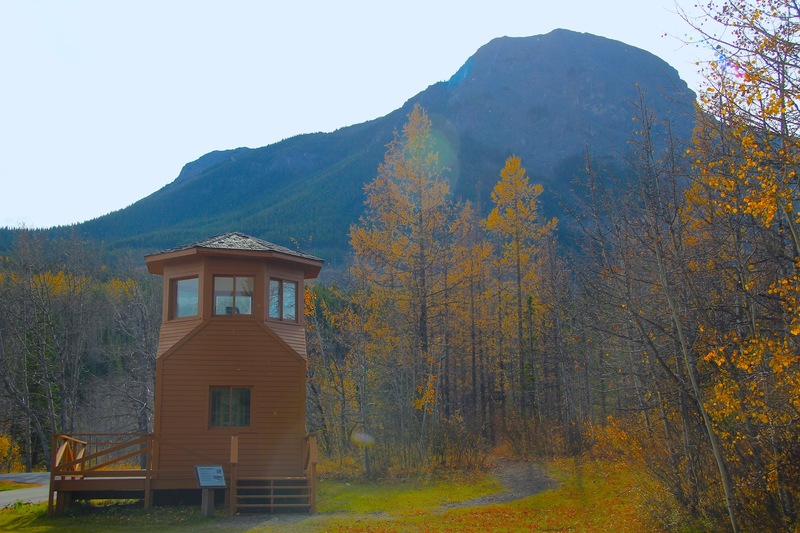 The Colonel’s Cabin, which was used as an office by Colonel Hugh de Norban Watson, and Guard Tower #8 are both still standing and can be viewed following a short drive from Calgary. Also on site is a 0.8km interpretive walk called the History Loop that guides visitors through a couple of crumbling foundations from the camp. So this November make sure you wear a Poppy and attend a Remembrance Day service to honour those who have fought and died for this great country. Afterwards make the short trip out to the mountains and visit one of the former wartime sites. It’s a honourable way to remember those who made the ultimate sacrifice so the rest of us can continue to live in freedom.